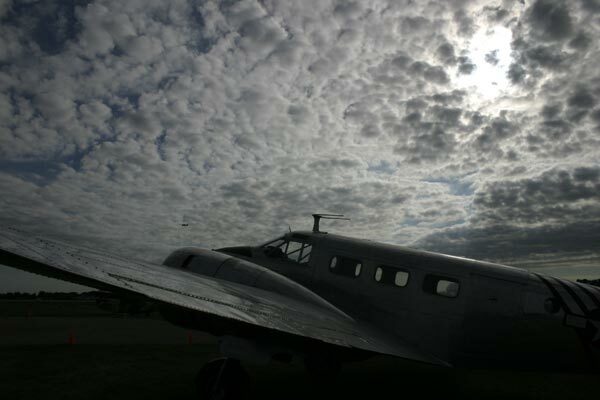 This is a picture of a plane that I took in OshKosh. Listed #64 on Signs you are a geek at WPI. Counters restarted on September 18th, 2003.